Anna trained as a Psychoanalytic Psychotherapist at the University of Kent. She has worked as a psychotherapist within Kent and Medway NHS Trust and Oxleas NHS Foundation Trust. 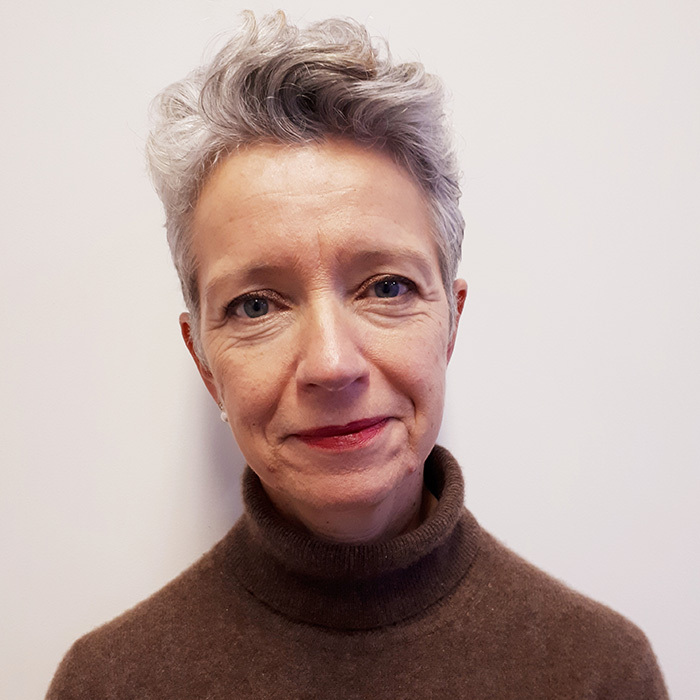 She now devotes her time to private practice here in Hove.Anna provides short and long term individual therapy for adults affected by many different issues such as depression, anxiety, phobias, relationship issues and eating disorders. Anna has extensive experience working with clients who have a diagnosed psychiatric condition with particular interest in personality disorders.